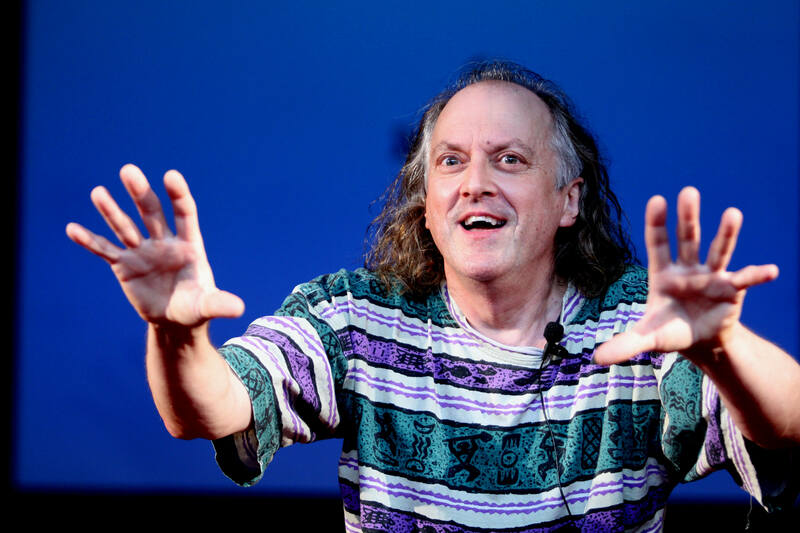 Martin Kiszko is a composer, poet and screenwriter. He has composed over 200 scores for film and television including 160 for the BBC Natural History Unit and has released eight albums with major European orchestras. Amongst his award-winning scores are the BBC’s Realms of the Russian Bear, the soundtrack for the short film Dreamworks commissioned by the BBC Natural History Unit and Steven Spielberg, and a British Academy of Composers, Authors and Songwriters Composer of the Year Award for his work Inua. Martin also composed and conducted the score for the BAFTA-nominated movie The Killing of John Lennon. Launching a parallel writing career in 1997 Martin has written eight screenplays, a children’s novel and a collection of short stories for children. His three-part sci-fi drama Scramble has been broadcast several times on BBC Radio. He has also written and directed a half-hour drama Steps for British television starring Oscar-nominated actor Ron Moody. 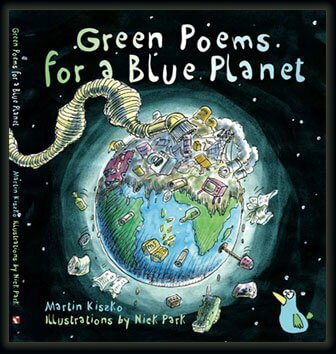 In 2010 he published Green Poems for a Blue Planet with four-time Oscar-winning animator Nick Park and is currently working with Nick on the next book More Green Poems for a Blue Planet. Martin is currently performing his one man show based on the book.